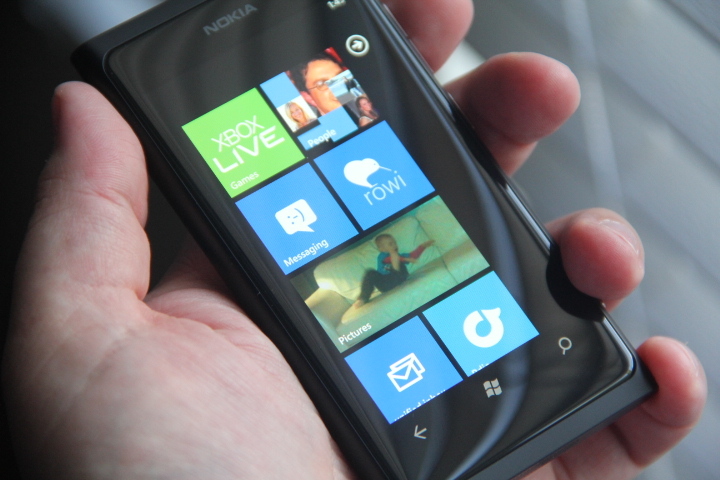 With its new Lumia 800 on sale in selected regions, Nokia has announced that its new Windows Phone smartphone will launch with a new music service personalised streaming radio service, MixRadio. The Finnish mobile giant has partnered with The Echo Nest to deliver the service, using its technology to recommend music to Nokia Lumia owners based on their musical preferences. The small browser app works with your tastes, generates a profile based on your favourite tracks and artists and will then generate personalized radio stations for you to enjoy. The service is integrated into Nokia’s updated Music app, which will also include an MP3 store, live concert recommendations and 100 stations programmed by what Nokia calls ‘music experts and influencers’. Any of the stations can be played on-demand, with Nokia opening the service so that users can download up to 15 hours of music from the stations to be listened to offline. Nokia says that the updated app, including MixRadio, will be pre-installed on the Lumia 800 at launch and will be available to other Lumia smartphones – most notably the Nokia Lumia 710 – when they come to market.